Hurricane Matthew has ravaged the Caribbean, destroying villages, families and lives. 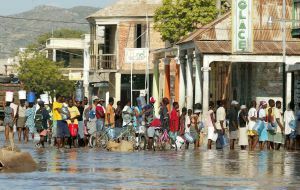 As the sun sets on October 4, 2016, the tiny island nation of Haiti was once again faced with catastrophe. Ayiti Air Anbilans is the only helicopter ambulance service in the country of Haiti. We quickly deliver world-class care when and where it is needed most. Places where no emergency services are available, or places that are simply too far away for ground transportation to get patients to properly equipped hospitals in time. In the wake of Hurricane Matthew, our efforts are focused on transporting critically ill or injured patients away from disaster areas to hospitals that can receive them. Just as importantly, we’ll be coordinating with the Government of Haiti and international disaster relief teams to transport doctors, nurses and vital supplies to the areas that are most devastated. We launched Haiti Air Ambulance with the focus of flying emergency medical missions, but the ravages of Hurricane Matthew are broadening our need to assist in bolstering the health care infrastructure throughout the country. Join us in having a profound impact on life in this precious nation. Your donations will go towards our services 100%. Haiti has a beautiful sky. When Hurricane Matthew cleared, Ayiti Air Anbilans took to flying it. Our crew was ready and partner doctors and medical teams lifted into that beautiful sky to bring a beautiful, proud people the care and supplies they desperately need. That sky will also carry something else. It carries hope. All of us at Ayiti Air Anbilans came to this project to uplift those in need. 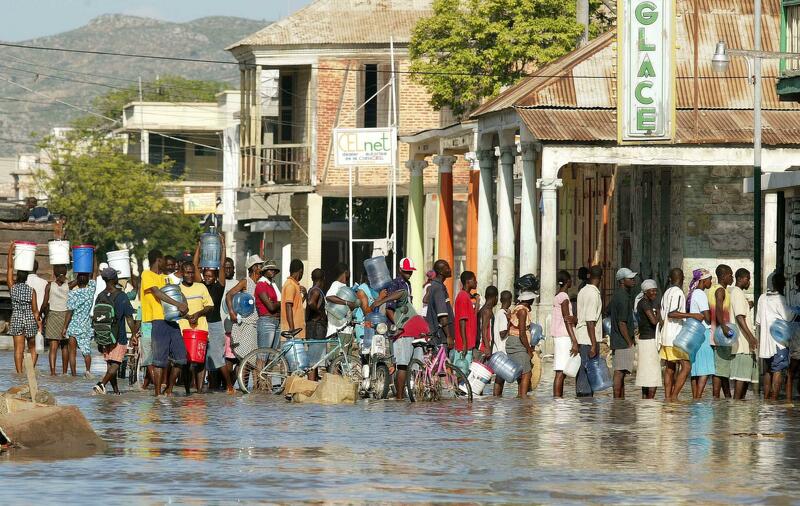 Instead, we have been uplifted by the beautiful spirit of the Haitian people. Your donations, whether large or small, can help continue these critical missions. By helping us fly, your contributions ensure that patients can reach doctors safely, that children can get back to school, that parents can make it back home and that this unique, independent people can attract the development surrounding them. There is hope in the sky over Haiti, please take flight with us and pledge your donations. Donate Here Today.